Catch-It is a leading provider of pest control contracts in the London area. Whatever your business needs, our pest control contracts London are on hand to solve your problem. Pest control contracts are a great way to secure a pest free business. Especially if your business is in an industry or area that is prone to attracting certain types of pest problems. If a customer or client walks into your place of business and out from under a desk comes a cockroach, an army of ants, or even a rat, they are going to walk straight out again. Whether or not your business is clean and well organised, a single pest can ruin your public reputation, and, in turn, your revenue. 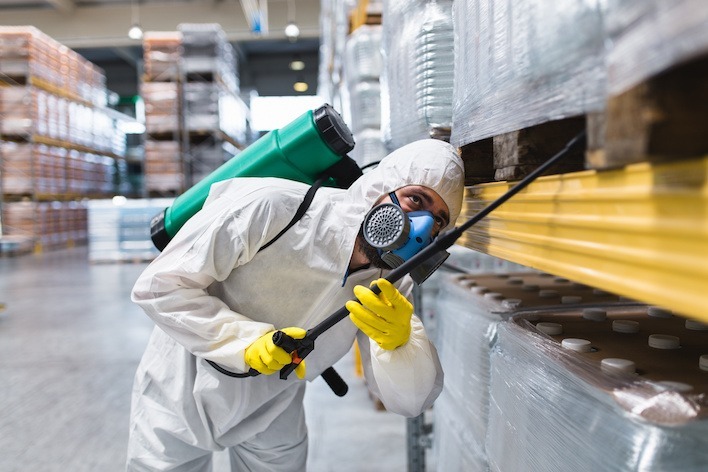 Pest control takes on many forms and there are a variety of pests that can inhabit a business. A pest control contract aims to either prevent inhabitation before it happens, or quickly remove pests from your premises. There are a lot of benefits that a professional pest control contract in London brings with it. 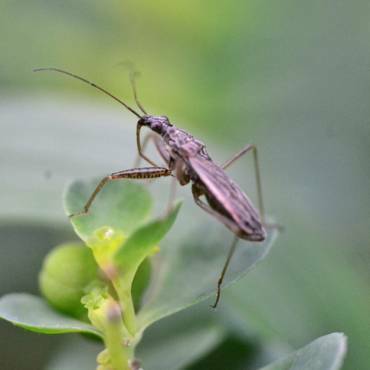 First and foremost, we are concerned with the removal of all pests from your property. The number one goal of any pest control service is to make sure any pests are eradicated in as humane a way as possible. 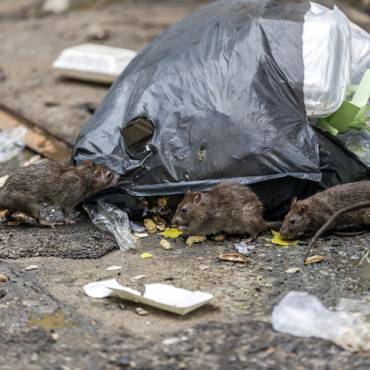 With a contract though, the pest will continue to stay away on an ongoing basis. Not only do you have regular pest control efforts with our London pest control contracts, but each contract is custom tailored to fit your needs. Our expert technicians at Catch-It research the biggest pest threats in your industry and know exactly what to look for and what to do. They also review your specific business to find out what specific threats and requirements you have. . Cost is a major reason why a lot of companies in London choose pest control contracts. A one off pest control visit when you have a need for ongoing protection can quickly get expensive. On the other hand, having a contract allows you to save money when compared to having to call in an expert whenever it is needed. That can add up quite quickly. With regular pest control treatments such as rodent boxes, you can prevent pests from being a problem in the first place. Pests are stopped before they are an issue. You don’t have to worry about your company’s reputation being ruined by a pest. We also pest proof premises with the most effective methods and latest technology..
Have a question about pest control or something specific to your situation? It is a lot easier to ask that question to a company that you trust because you have a pest control contract with them. They know your business, your property and your requirements intimately, so you will get personalised advice and assistance. Catch-it will always answer your questions openly and honestly. When Is The Best Time To Start A Pest Control Contract? We are often asked when is the best time to start a pest control contract is. The answer is pretty straight forward: now, before the pests become a problem. 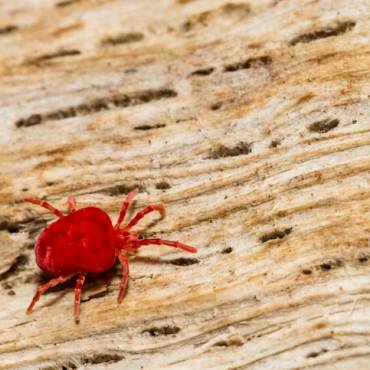 A pest issue is much easier to prevent than it is to eliminate. That being said, once a pest problem has started, the sooner you start to combat it, the better. If you have any concerns about pests on your property we highly advise that you consider a London pest control contract. We will work with you to prevent or treat any pest problem on your property, large or small, whatever the type of business or institution. While our services vary from industry to industry, pest control contracts will typically cover all pests in your specific sector. We handle pests as small as ants and flies and will go as big as foxes and squirrels. 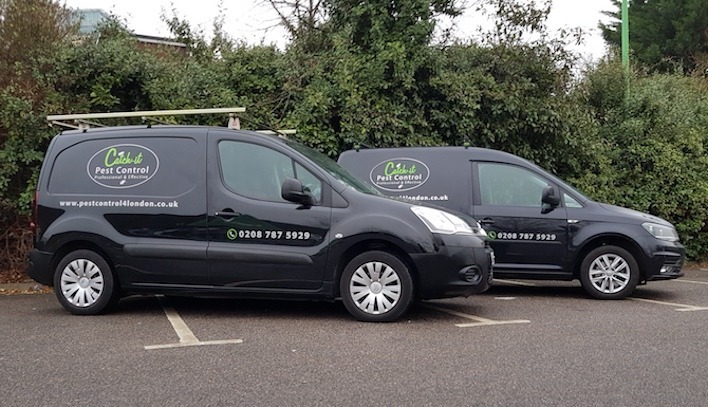 Before you start a pest control contract, one of the expert pest technicians at Catch-It will come out to your premises and perform a free site survey. During this thorough survey we will identify key pest control points and the best plan of action for your specific property. We will also give you some advice about the various pest threats and how to approach them. After the initial inspection, we will establish a regular plan with you. That includes regular property inspections. It also includes the establishment of equipment to eliminate and prevent pests. On every appointment we will inspect the equipment and replace it if needed. As part of our contract, we will establish a monitoring system to track any sightings of pests. We also support you to develop a discrete way for employees to report pests. Our trained technicians will provide you with advice and information when we notice an improvement in the situation or if there are any changes that could be made to your property in order to further prevent pests. For example, certain structural modifications can prevent entry into the property by pests. Every technician that comes to your property is properly trained and licensed. We take our work seriously and want to provide you with the best service possible. That is done by ensuring we have the best pest control contract team in London.